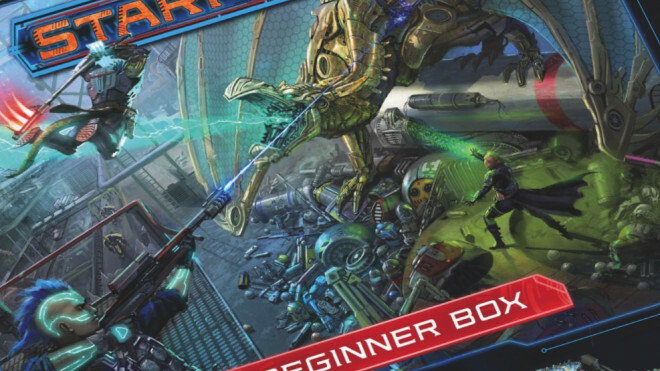 Paizo will soon be releasing the Starfinder Beginner Box for those who want to delve into this role-playing game set during a distant future. 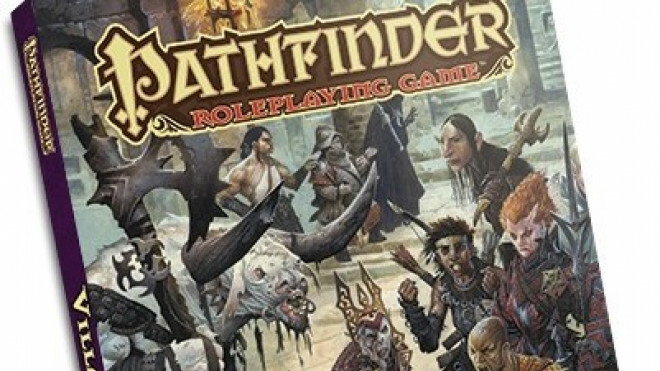 It's nearly here, Paizo have announced that the second edition of their popular fantasy roleplaying game Pathfinder will be released on the first of August, this year! 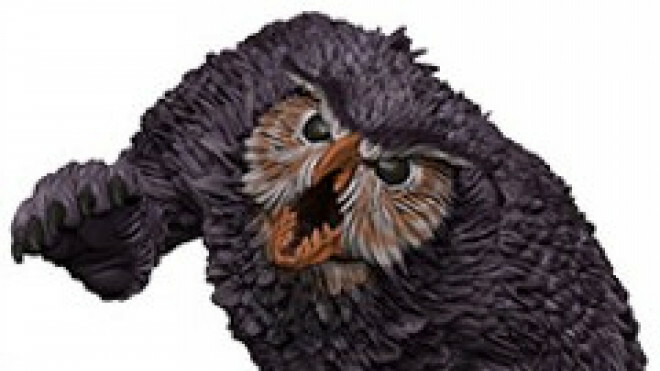 WizKids yesterday announced some new releases for their Dungeons & Dragons range. Well, today we also saw them show off some of the releases for the Pathfinder Deep Cuts collection too. 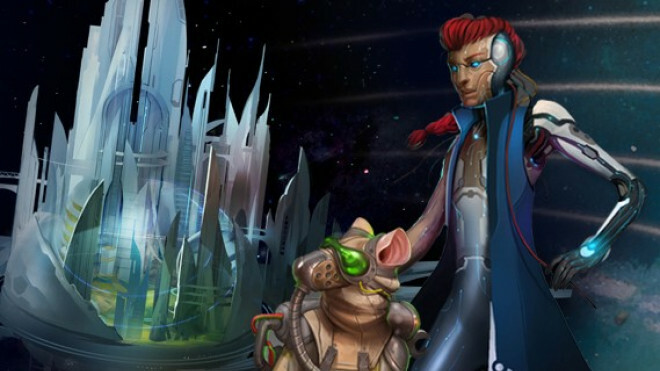 Paizo has opened up a new playtesting opportunity for you if you like delving into the Sci-Fi world of Starfinder. You can download and tinker with three new classes! 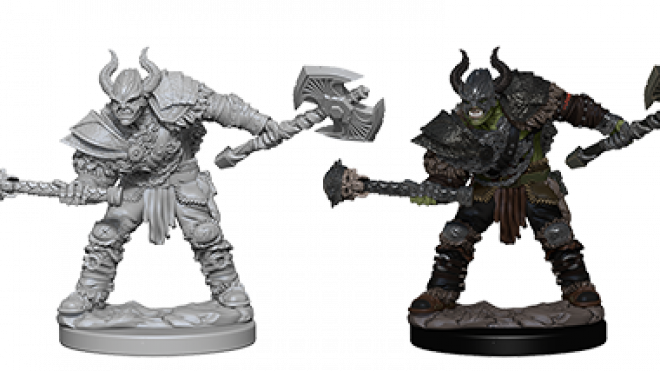 WizKids, working alongside Wizards Of The Coast and Paizo, has created a new wave of Unpainted Miniatures for both Dungeons & Dragons and Pathfinder. In the far future, there are hundreds of different weapons, pieces of armour and gadgets to choose from. That is where Paizo's Starfinder Armoury supplement comes in which gives you access to guns...lots of guns. 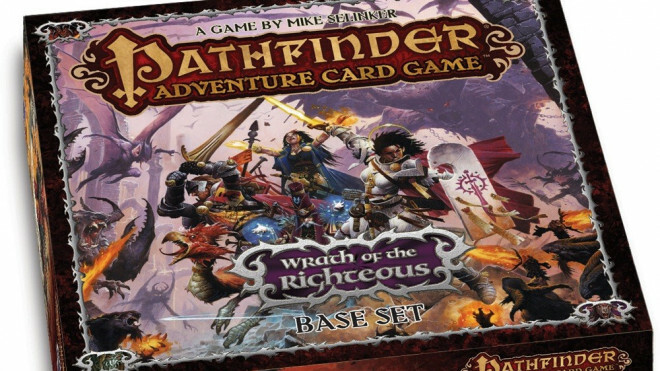 Paizo will be in attendance at Gen Con this year with Pathfinder and the new edition which is currently going through the playtesting stage. 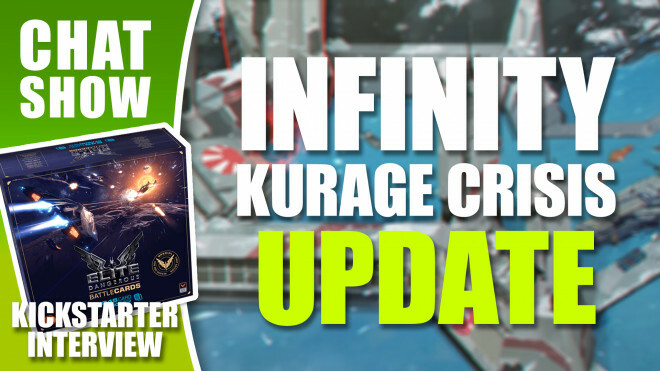 Weekender: Epic ELITE: Dangerous Battle Card Dogfights & Kurage Crisis Infinity Update! 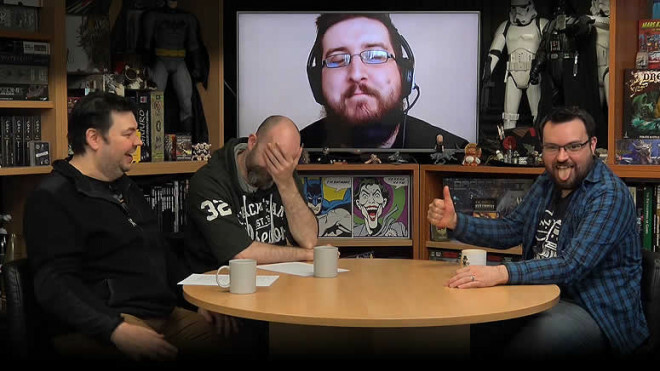 We're discussing ELITE Dangerous: Battle Cards, the ongoing Kurage Crisis Infinity Campaign and Warren falls in love with loads of mats at once! 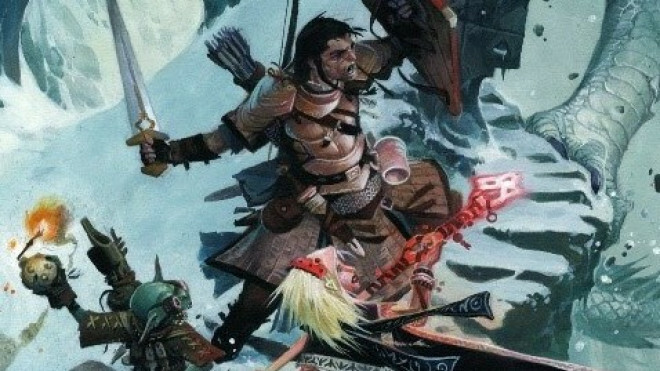 Join Paizo For Pathfinder Playtest & It’s 2nd Edition! 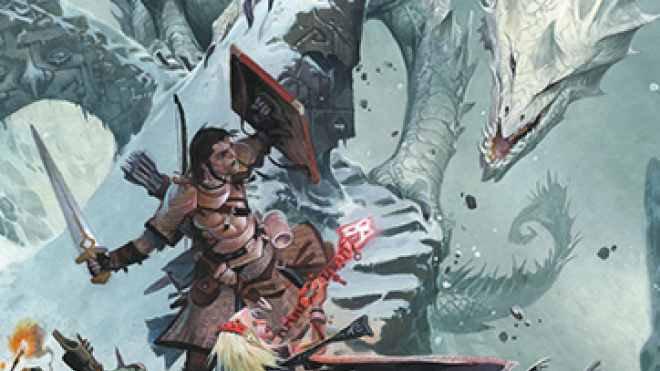 The team at Paizo have a new rulebook, the Pathfinder Playtest, which allows you to get stuck into a new and improved version of the rules for your adventures in lands of High Fantasy. 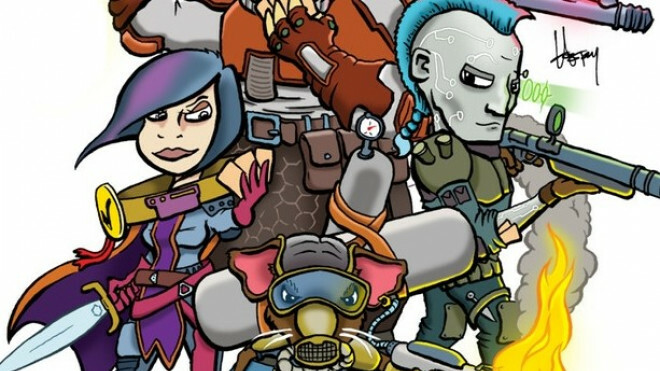 Fan Favourite Munchkin Takes To The Stars In Starfinder! Steve Jackson Games and Paizo have teamed up again to put together a new exciting game of Munchkin. 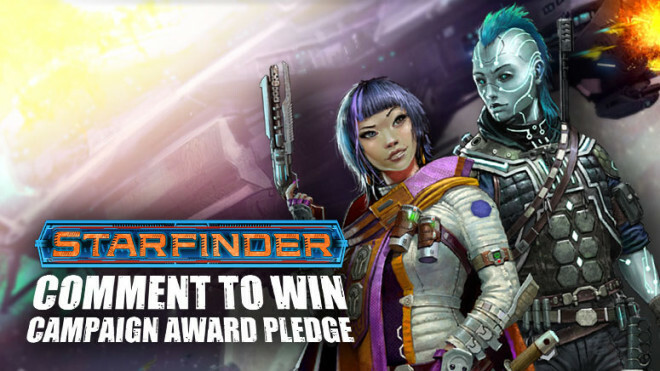 Win An Awesome Starfinder Masterclass Miniatures Prize! Comment to win yourself a Campaign Award Pledge! 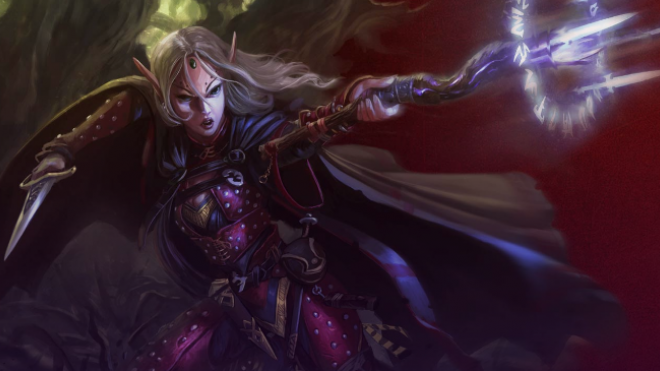 WizKids has announced a new selection of both Dungeons & Dragons and Pathfinder miniatures for you to add to your collection as both bold heroes and vile villains. 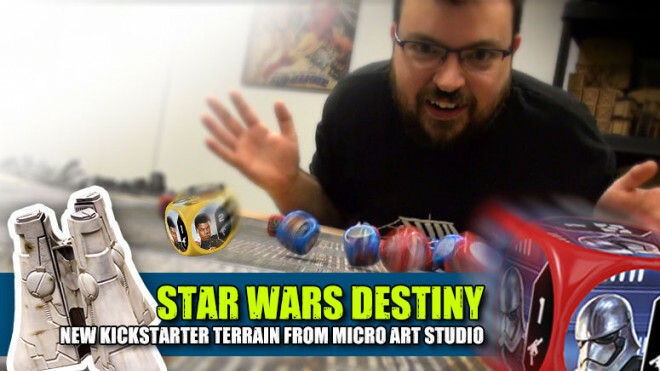 Weekender: Micro Art Studio’s Cool Kickstarter & We’ve Started Playing Star Wars Destiny! Help me, Only Lloydi. You’re my only hope. 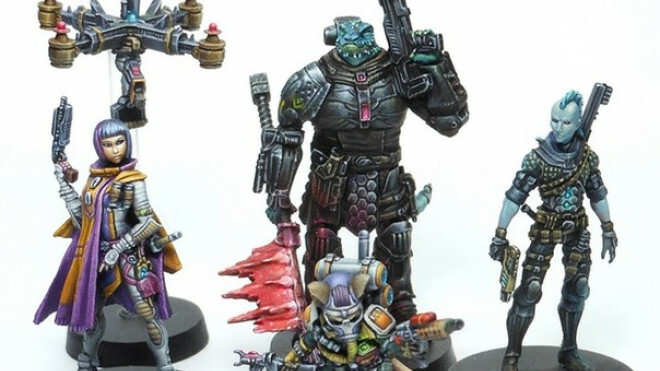 The Starfinder Masterclass Miniatures range has been going from strength to strength on Kickstarter and it seemed like a cool idea to look back at what they are doing here with stretch goals. 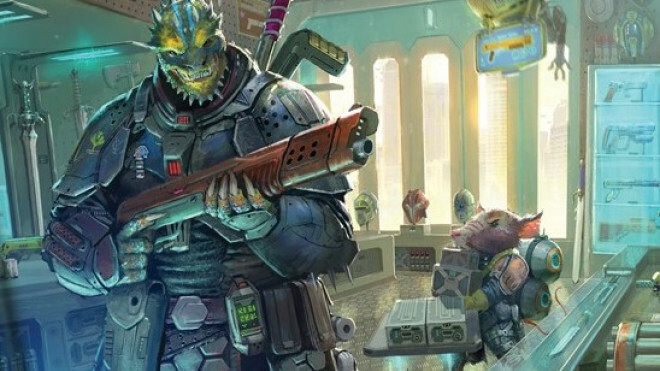 Ninja Division and Paizo have teamed up on Kickstarter to bring to life the Starfinder Masterclass Miniatures collection for your role-playing games set in their Sci-Fi RPG. 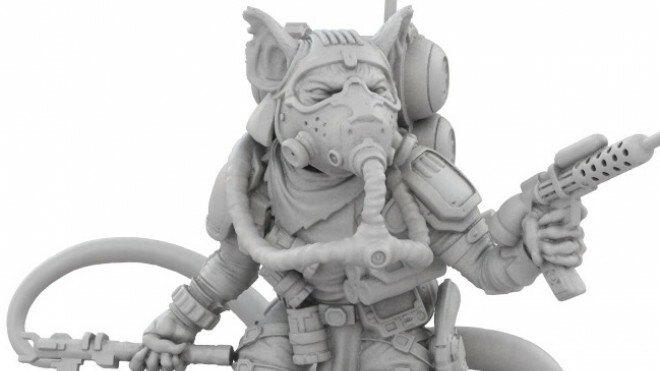 Ninja Division and Soda Pop Miniatures are showing off more of their new Starfinder line-up which is now available for you to pre-order from their webstore ahead of a release late in August. 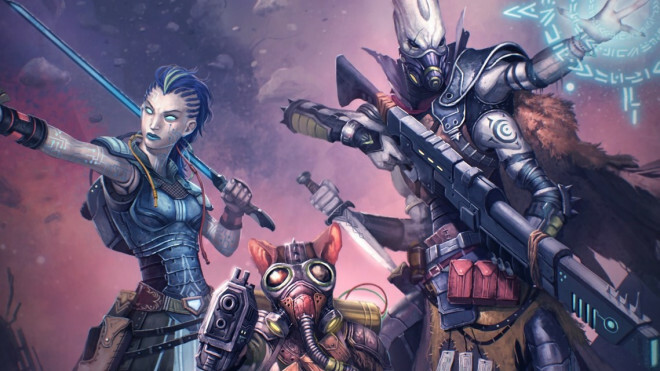 The folks at Paizo have given us a sneaky look at three of the Gods from the world of Starfinder, their new role-playing game with a Sci-Fi twist. 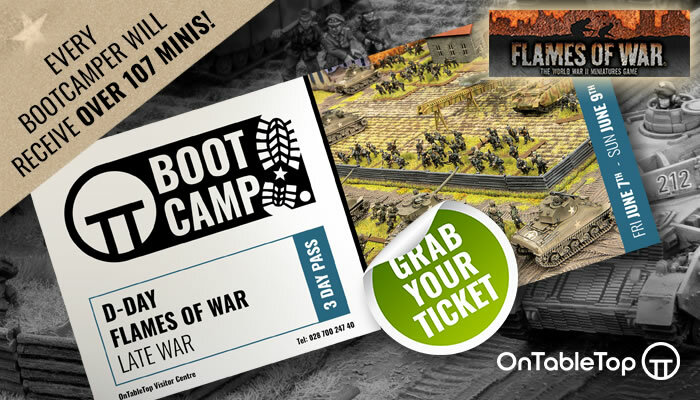 Weekender XLBS: Hobby Night Live Plans Afoot & Flames of War 4th Edition Tournament Chat! 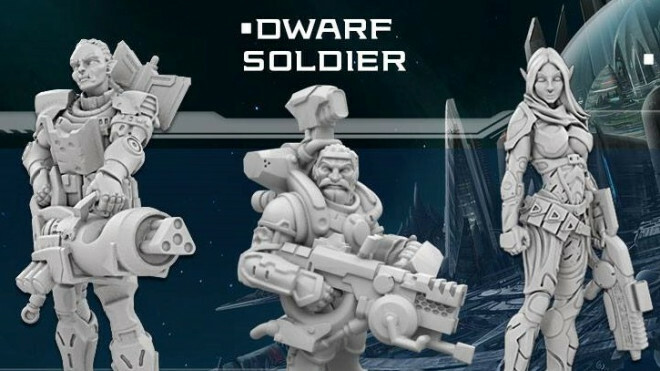 Ninja Division has previewed some of the upcoming models that will make up the Starfinder range for Paizo's new role-playing game. 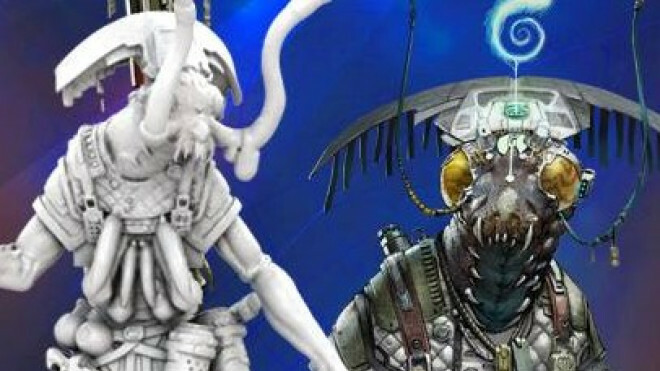 Ninja Division is teaming up with Paizo Publishing to create a line of pre-painted miniatures to be used in the futuristic RPG, Starfinder. 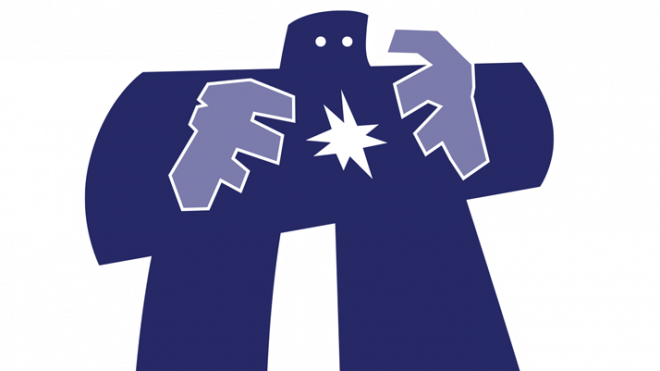 Paizo has jumped on board as one of the Associate Sponsors for the UK Games Expo allowing them to bring everything Pathfinder to the convention and more! 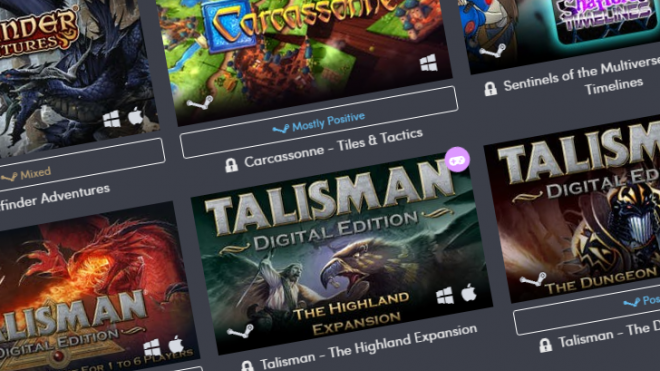 Boardgame Geek has put together a list of an impressive 350 new games to check out at Gen con this year! If you didn't think Gen Con was overwhelming before, this should tip the the scale. 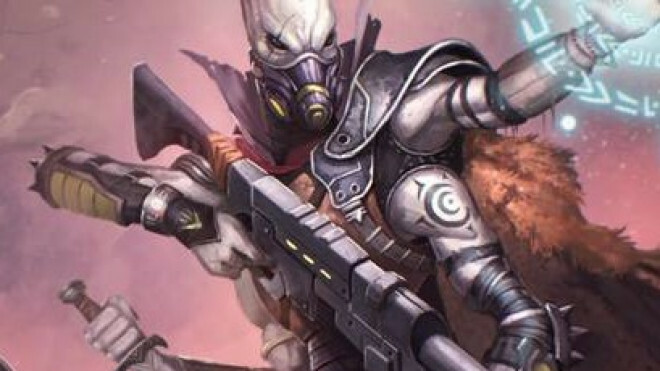 Paizo has released some exciting news about a new RPG they will be releasing next year. There is a new volume in the Pathfinder RPG collection from Paizo that is up for pre-order. You may not always win with your rolls, but you can certainly look amazing when you roll with the newest dice from Pathfinder & Q-Workshop. 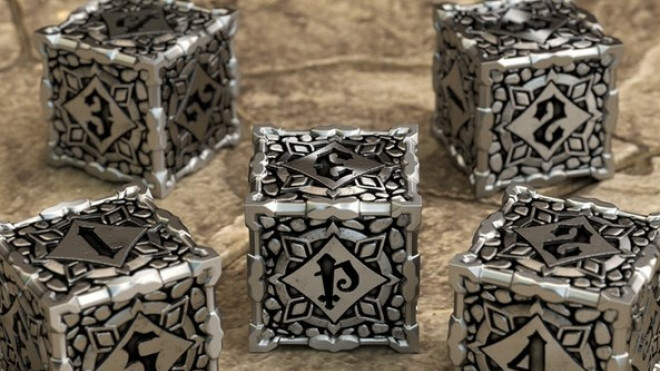 The Pathfinder & Q-Workshop Metal RPG Dice Set Kickstarter has a really lovely, steampunkish themed set of all metal dice that are sure to impress! Your Most Epic Roar May Make The Syrinscape Soundtrack At Gen Con! 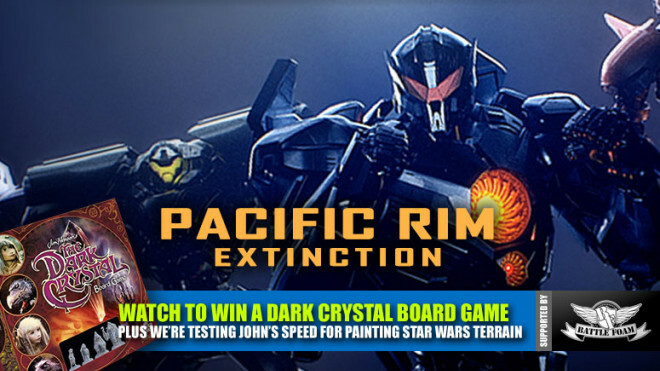 Want to have a shot at Gen Con immortalization? 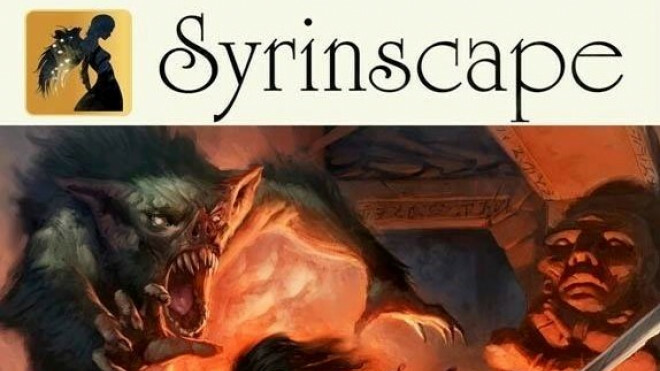 Visit the Syrinscape Booth at the con to have a go at your best monster noises and you may find yourself on the official Gen Con Syrinscape soundtrack! 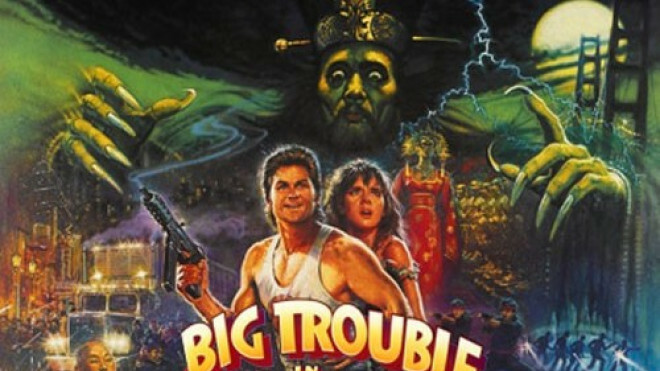 Be epic enough and you might be Gen Con Dragon material! 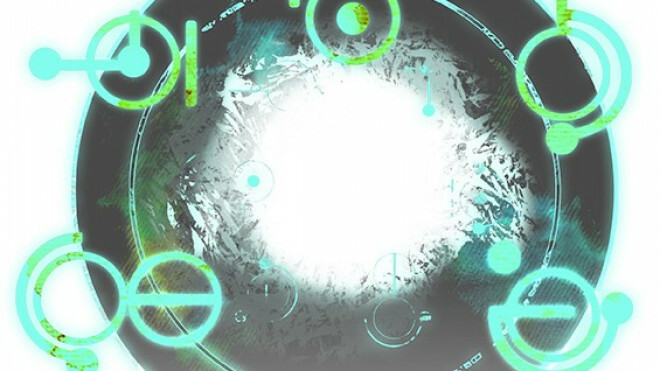 Paizo is hosting something special this year at Gen Con and you will need to bring friends.